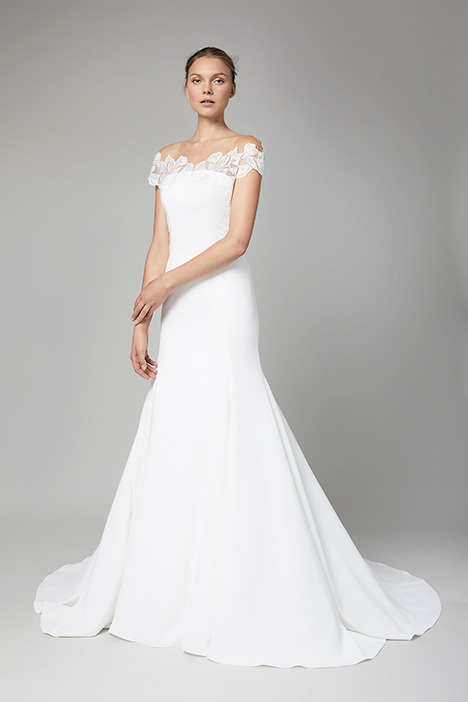 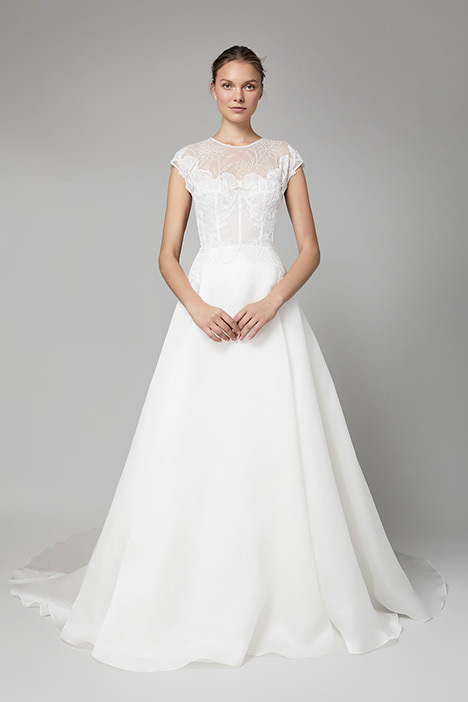 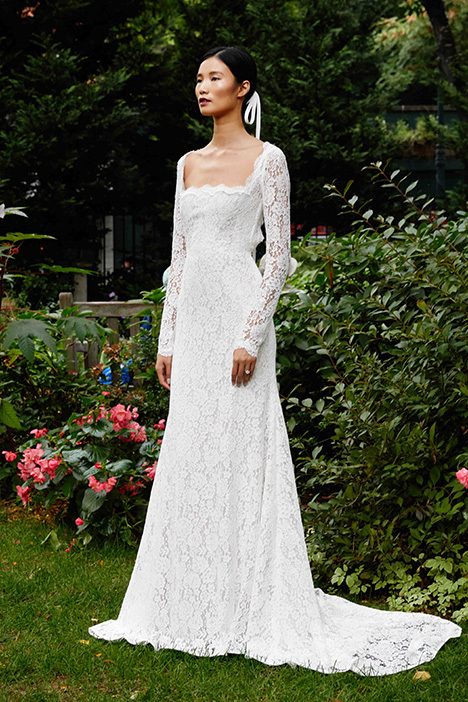 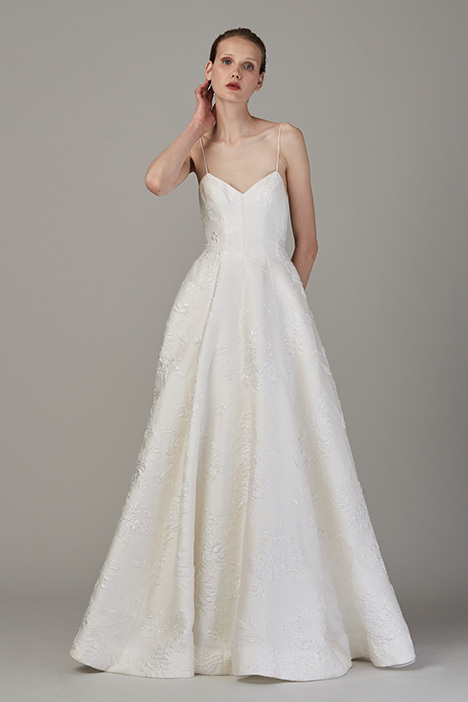 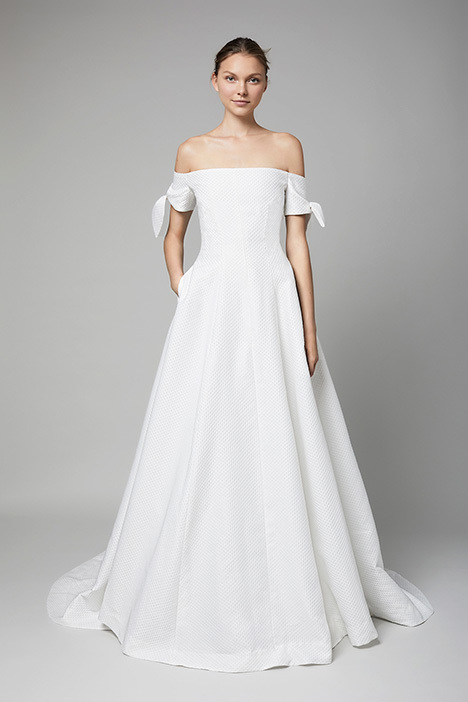 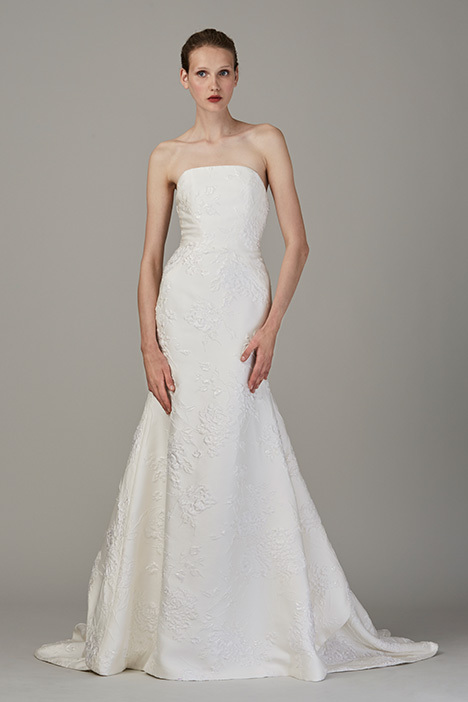 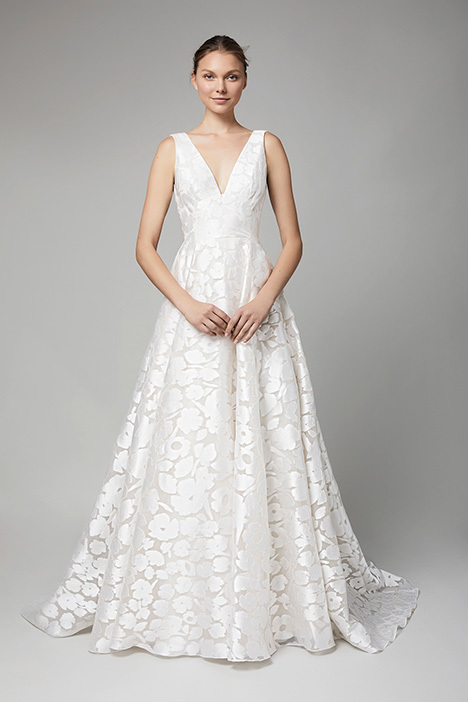 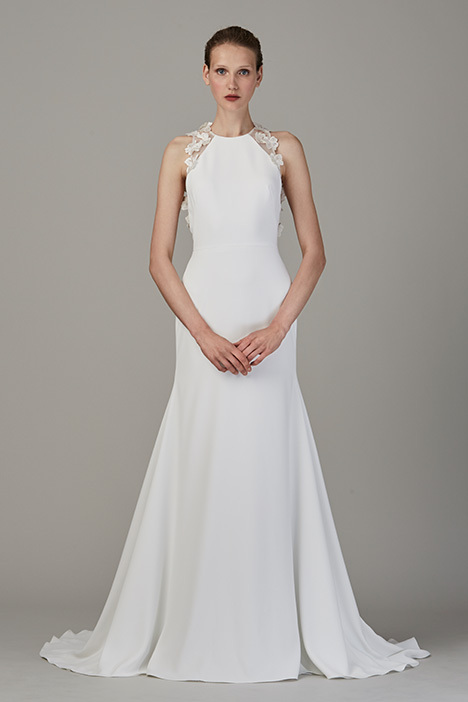 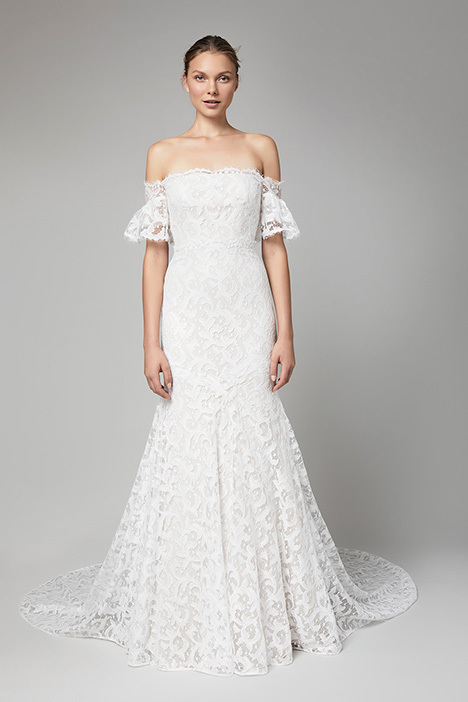 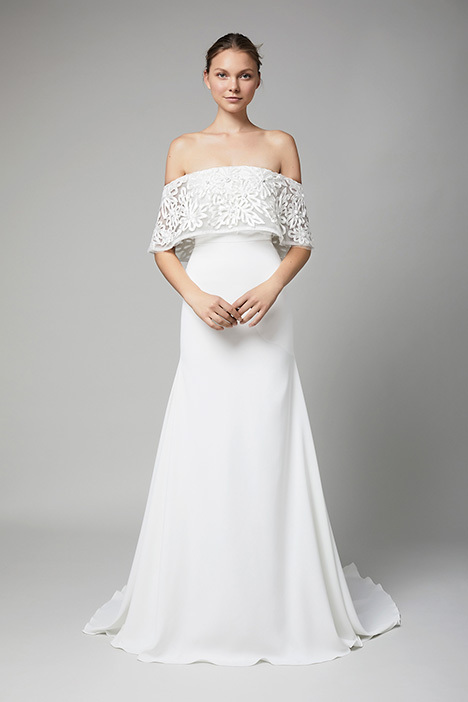 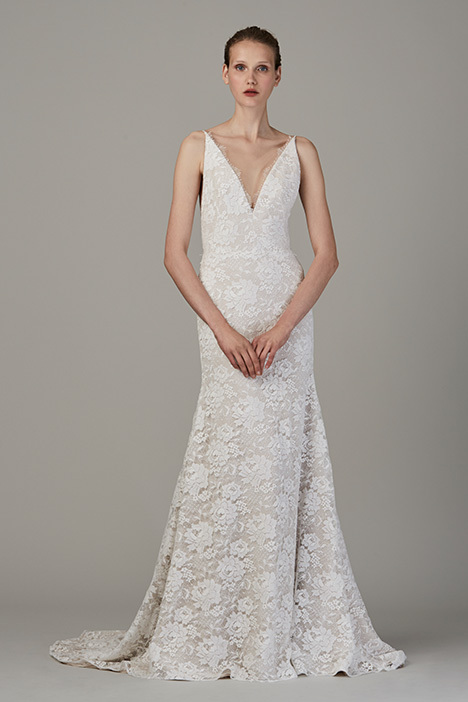 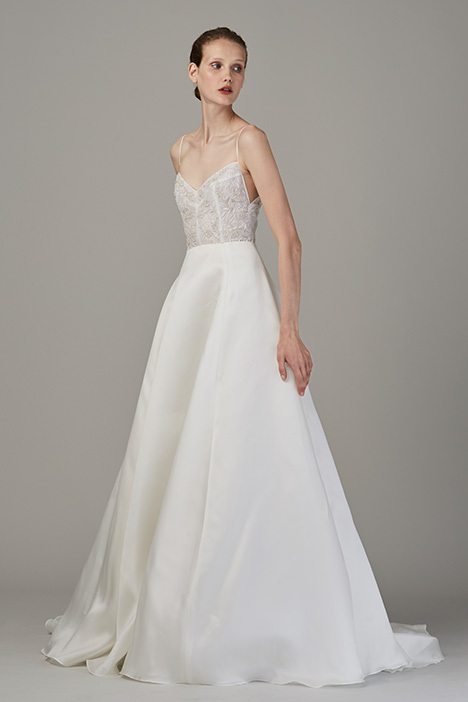 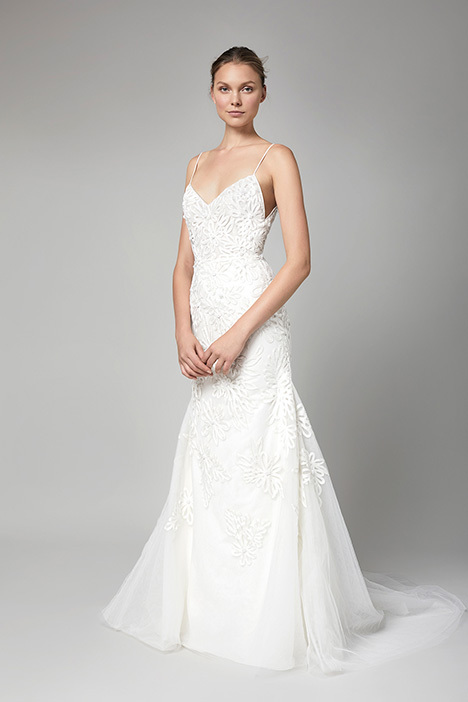 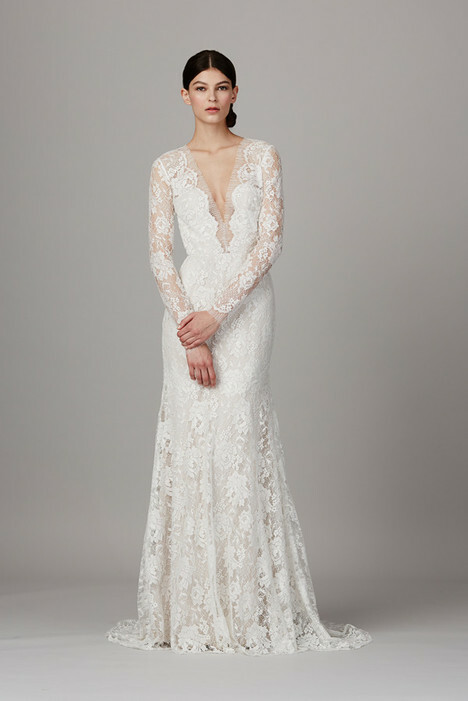 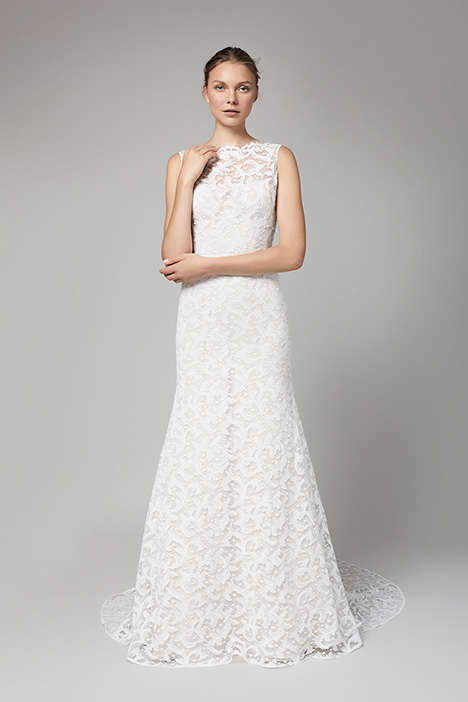 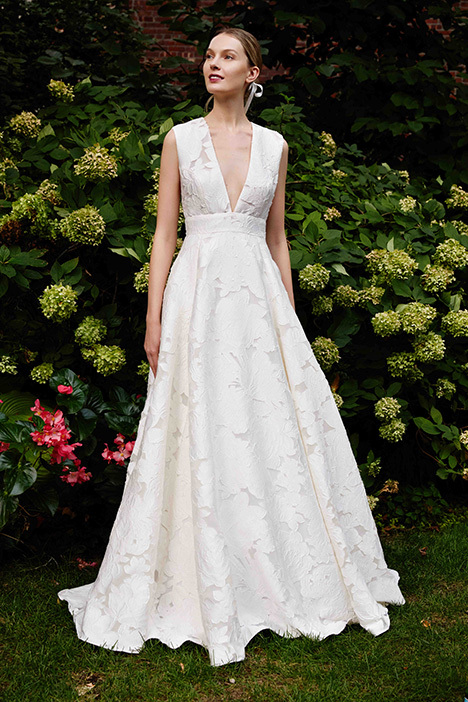 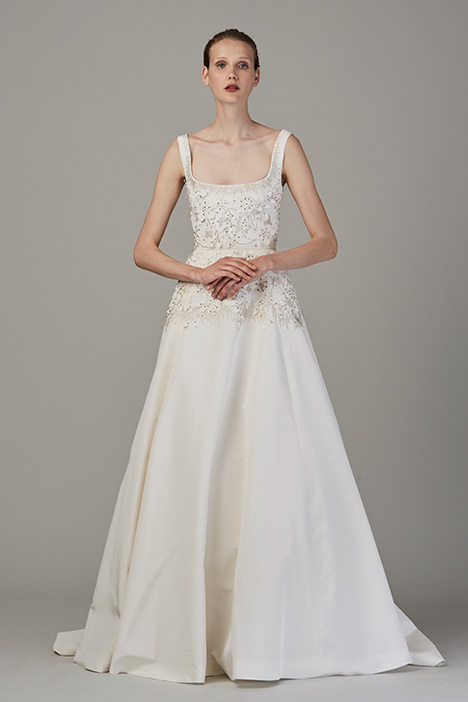 "Lela Rose, the New York City-based, American fashion designer widely regarded for her elegant aesthetic and fresh point of view, continues to redefine a sophisticated, yet modern lifestyle with her expanded, designer bridal offering. 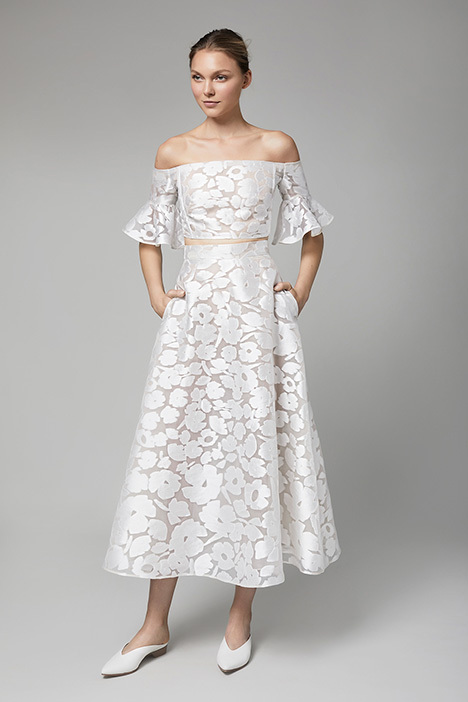 Formally trained as a painter and sculptor prior to pursuing fashion design, Rose employs a brilliant use of color, rich fabrications, sculptural silhouettes and handcrafted details. 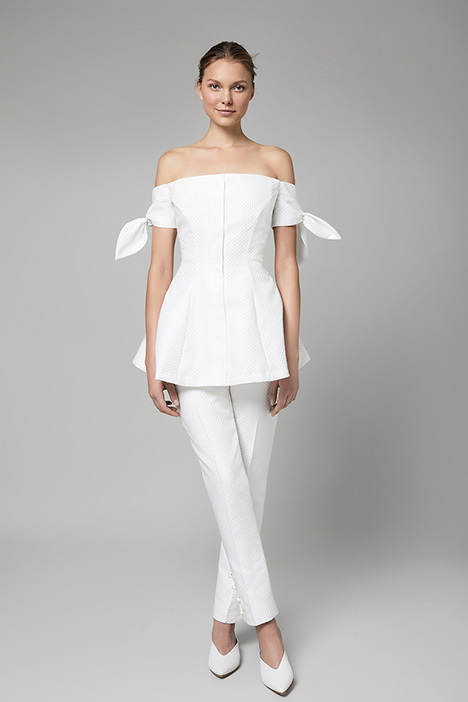 Her artistic background is evident in her work and adds unexpected dimension and breadth to each season’s collection."